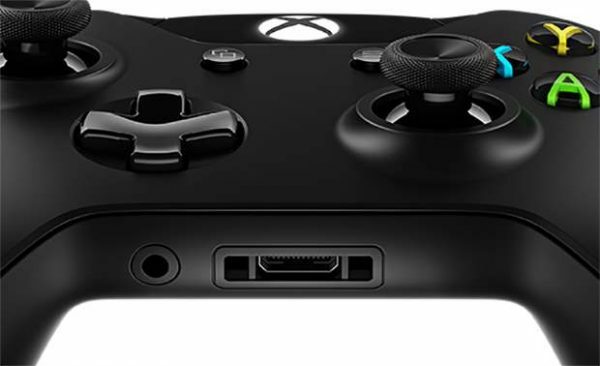 Microsoft could be considering letting Xbox owners return their digital games for returns on Xbox One and Windows 10, according to Engadget. Evidence of this was first found gaymerRaver, a Reddit user. At the moment the new feature is in its early stages and open to a small pool of Xbox Insiders. While a great addition, there are some things to know about the feature before you start going through your library and trying to find what to return. First off, you have to request a refund within two weeks of purchasing the game. Not so difficult, right? If you’re a speed player or someone doesn’t explore the game but try to beat it, 14 days is a bit on the lengthy anyway. Secondly, you can only have two hours of gameplay on the title. You’re probably saying “What?” Yes, two hours across two weeks meaning either you were incredibly busy or that game was incredibly horrible. Next, the game can’t be turned in until you’ve had it for a day. Finally, DLC and all of the extra wallet-siphoning content? Not eligible for the program. 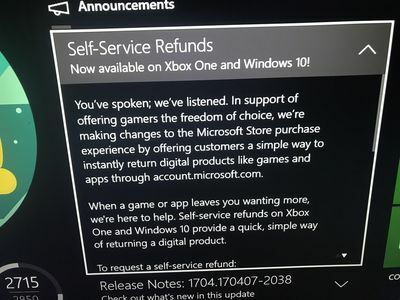 As expected, Microsoft can deny users abusing the game refund system. Now the wheels should’ve been turning at the first three clauses in this program. It’s a trifecta of making sure that it’s hard to even abuse the system, to begin with by making the timeframe to turn it is as thin as possible. Especially at two hours of gameplay across two weeks. You’re going to need a timer next to you while playing. Then at close to two hours, you’ll have to stop and really reflect on if this is a game you want to keep. You will really need to be committed to a title beforehand considering that some have opening sequences that eat up quite a bit of time. At any rate, it’s a system used by other digital distributors, so it seemed like only a matter of time before Microsoft had one. While it’s not the idealistic approach of allowing people to trade or turn in digital games—once you buy digital, you’re married to that game—this is a decent approach to getting out of keeping a title early in the honeymoon.